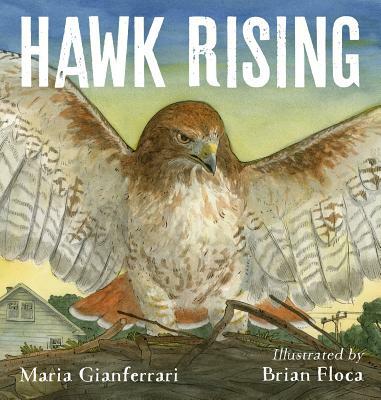 A father red-tailed hawk hunts prey for his family in a suburban neighborhood in this thrilling, fierce, and gorgeous nonfiction picture book, Hawk Rising, illustrated by Caldecott medalist Brian Floca. Maria Gianferrari was inspired to write Coyote Moon after her first coywolf sighting on a moonlit night in her own Massachusetts backyard. Maria now lives in northern Virginia with her scientist husband, artist daughter, and rescue pets, Becca the dog and Lucia the rat. Hello Goodbye Dog is her first book for Roaring Brook Press.